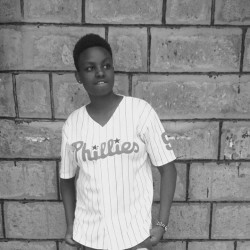 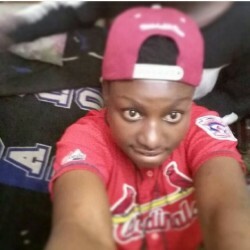 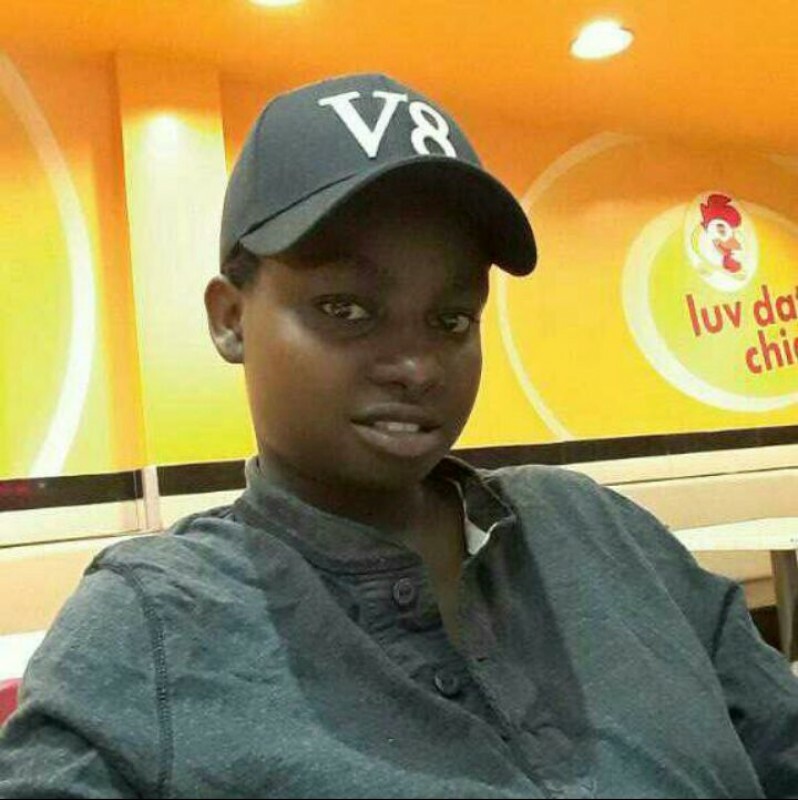 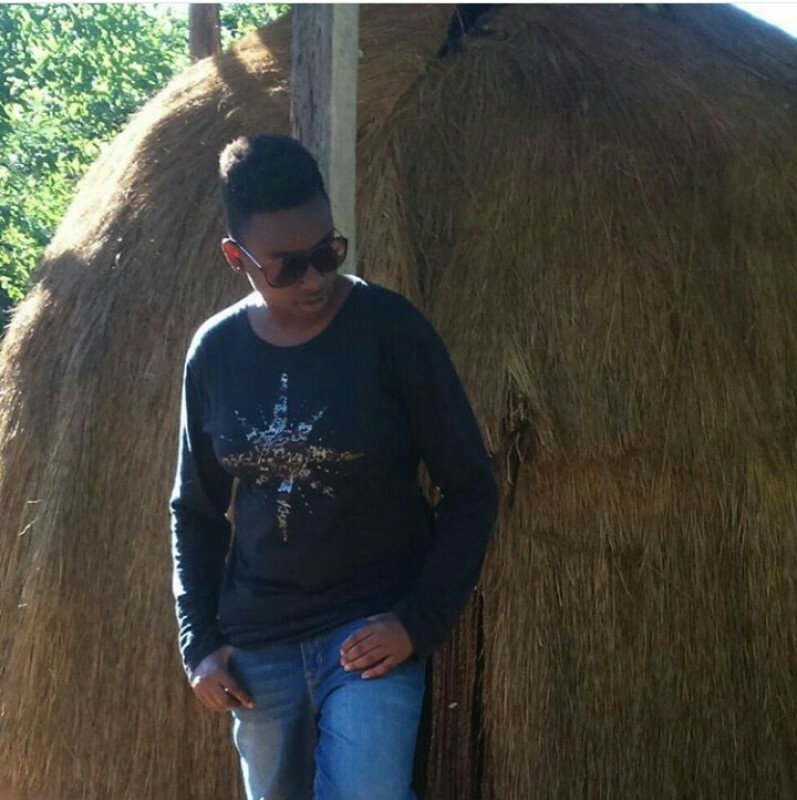 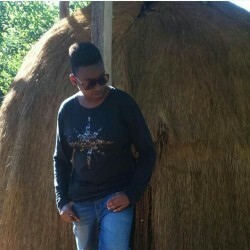 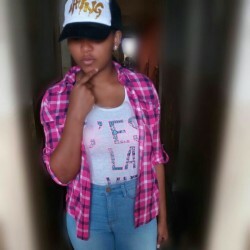 @LesbianMachine is a 25 year old Lesbian Female from Ngong, Rift Valley, Kenya. 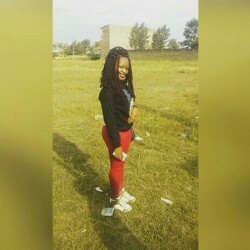 She	is looking for Chat, Friendship and Relationship. 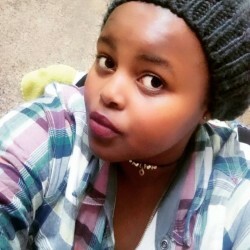 A friendship that will lead to a relationship.